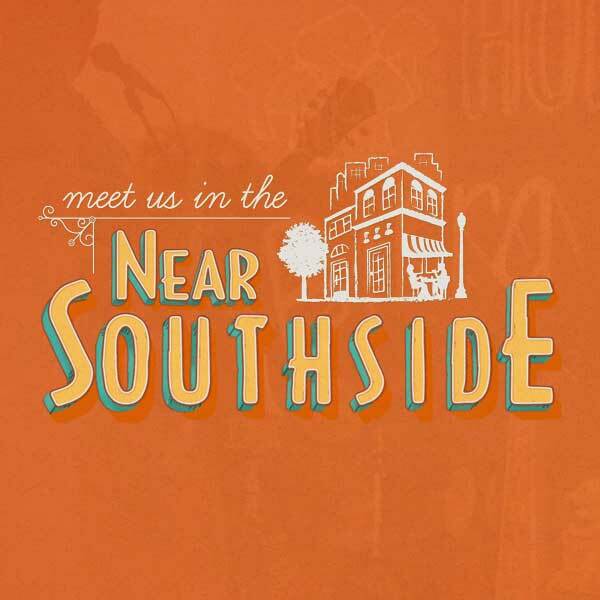 Best of Fort Worth in the Near Southside - Near Southside, Inc.
Thirty Near Southside restaurants, bars, event and music venues, non-profits, and more were named in the 2018 Fort Worth Magazine Best of Fort Worth awards. The winners will be featured in the June 2018 issue of Fort Worth Magazine. 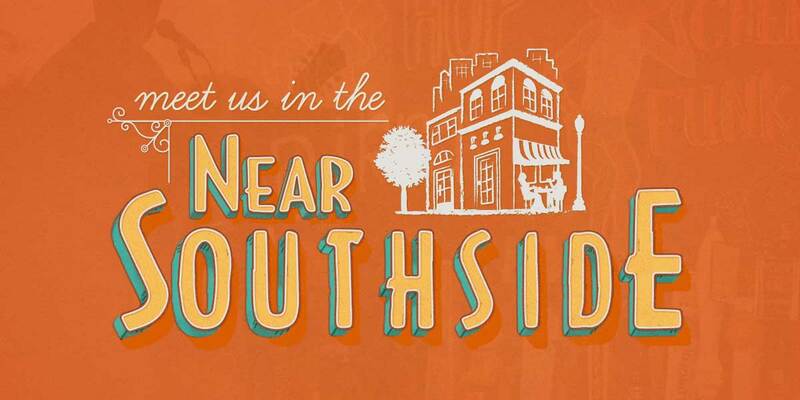 Save this list and start making your plans to visit these great businesses in the Near Southside!